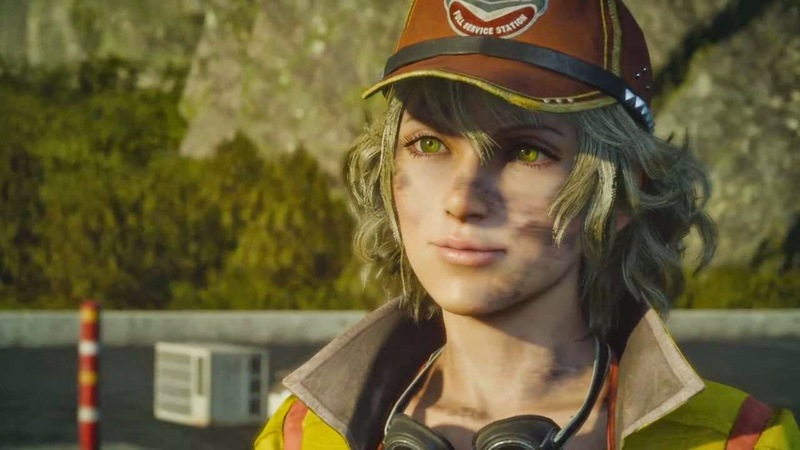 New Final Fantasy XV trailer also shows off titan, towns, and camping. If you've played all the Final Fantasy games, you've met multiple, mechanically minded characters named Cid. A new Final Fantasy XV trailer from the Jump Festa 2015 event in Japan shows that Cid will make another appearance, for the first time as Cidney, a female character. Cid has been both a party member and an NPC in previous games. According to Final Fantasy XV director Hajime Tabata (via Kotaku), Cidney isn't integral to the game's story, but she's a mechanic that will no doubt help you with the car that's been featured heavily in the trailers we've seen so far.